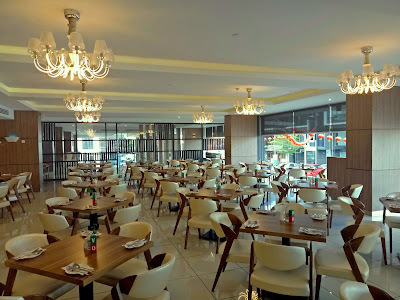 Today's dinner brings me to Iconic Hotel, a 4-star hotel in Icon City. 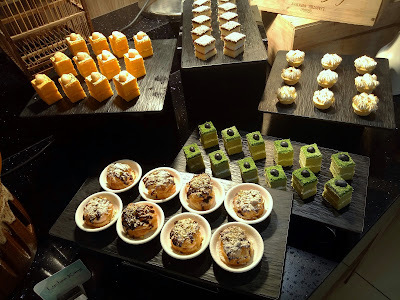 Mezza9 has recently introduced the International Buffet Dinner as the replacement of its Chinese New Year menu. As the name implies, the new International Buffet Dinner covers various dishes from around the world. 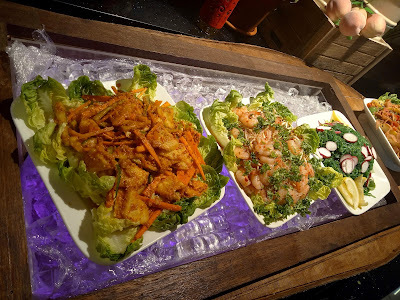 For starters, the buffet provides several salads from different nationalities. Acar Awak is a local dish of pickled carrots and cucumbers. 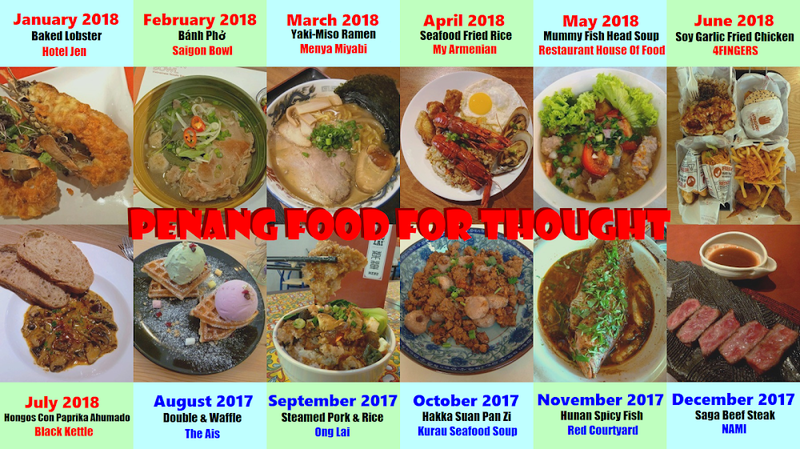 Glass Noodle Salad (ยำวุ้นเส้น) comes from neighboring Thailand, while Seasoned Seaweed (中華ワカメ) is typically served in Japanese restaurants. Finally, Kartoffelsalat is a German potato salad with chicken strips. 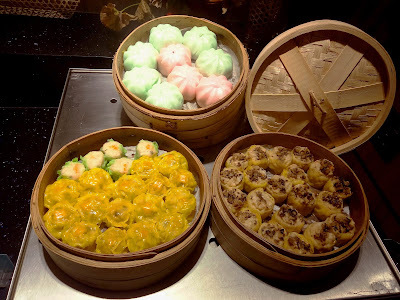 Mezza9 also presents several types of Cantonese-style dim sum (点心) such as siew mai (烧卖) and baozi (包子). I am generally satisfied with the taste of dim sum here. 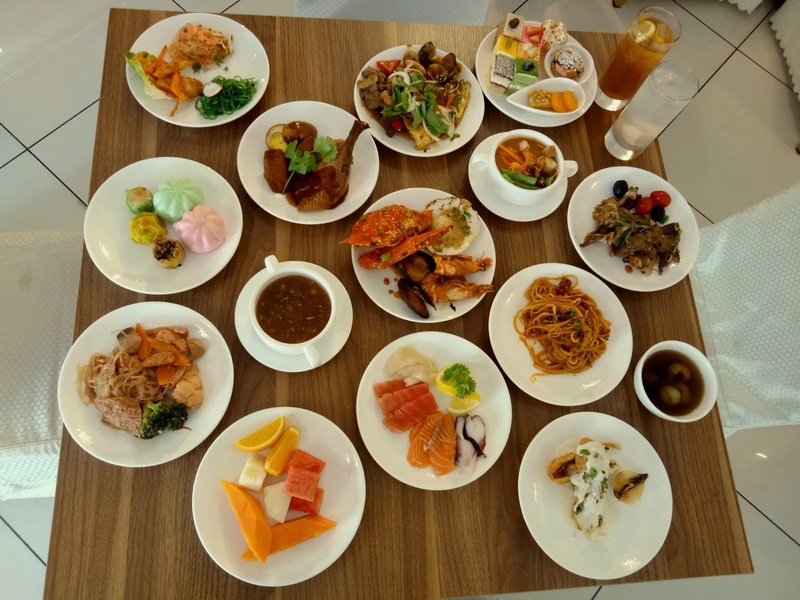 Malaysians have a special affinity for sashimi (刺身). 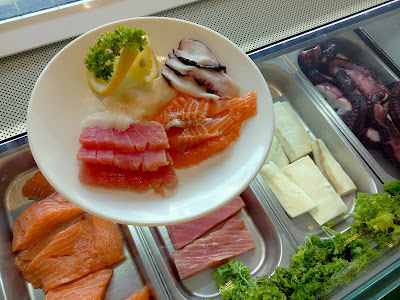 Salmon (サーモン), tuna (マグロ), butterfish (イボダイ) and octopus (タコ) are available today. Sashimi is sliced to order to maintain maximum freshness. 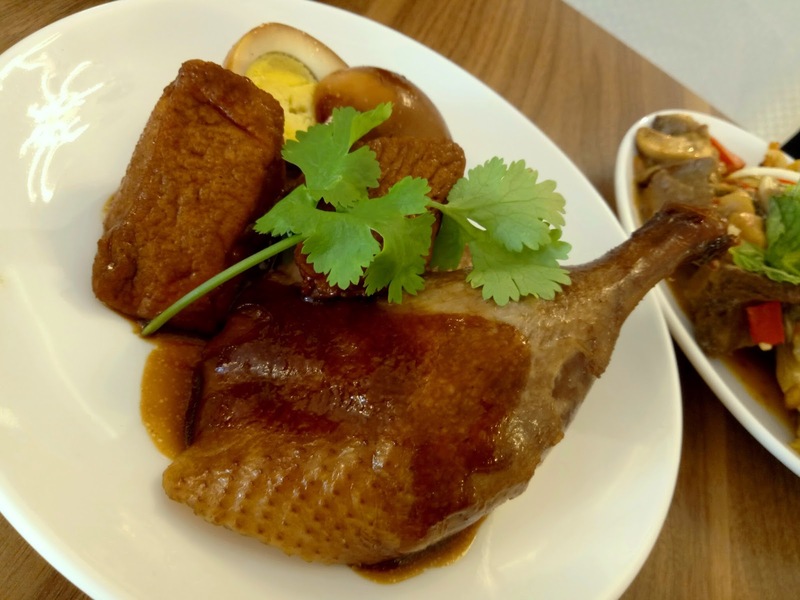 The roasted duck (烤鸭) comes with duck rice and condiments like sweet sauce, soy sauce and chili sauce. Also included are soy eggs (卤蛋) and tofu (豆腐). 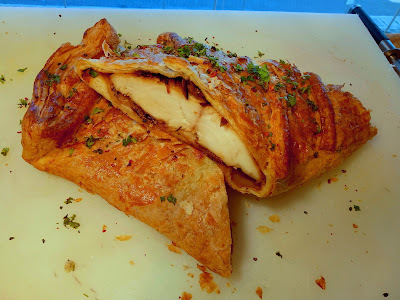 Roasted Fish Puff is similar in appearance to Beef Wellington. Like its beef counterpart, the butterfish fillet is wrapped in crispy puff pastry, and then baked on the oven. Dill cream sauce serves as the condiment. 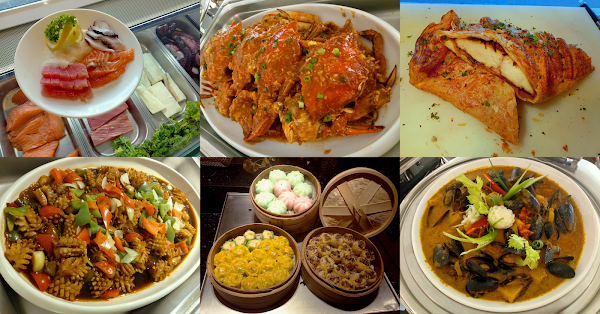 I missed the opportunity to try Singapore Chili Crabs during my recent trip to Singapore. At Mezza9, flower crabs are used instead of brown crabs. 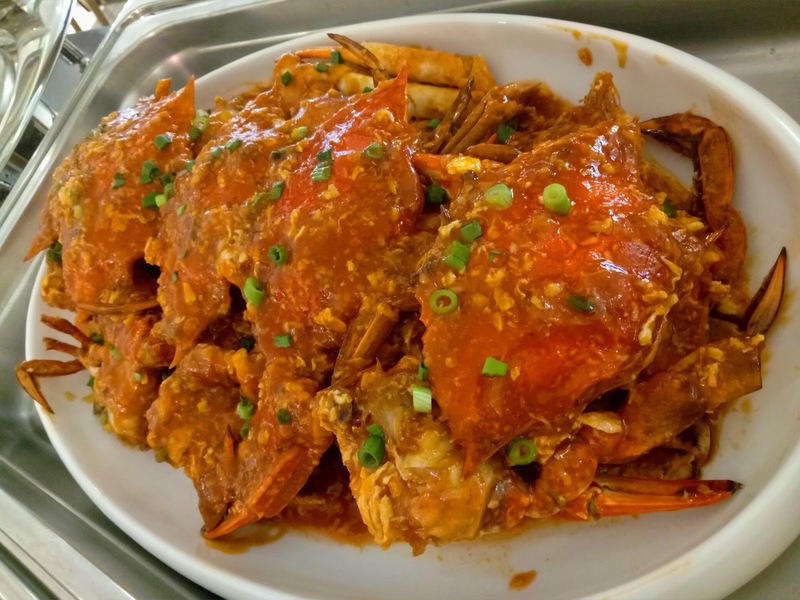 The crabs' dressing, based on tomato and chili sauce, is only mildly spicy by Malaysian standards. In fact, I would go so far as to say that the crabs carry more sweetness than spiciness. 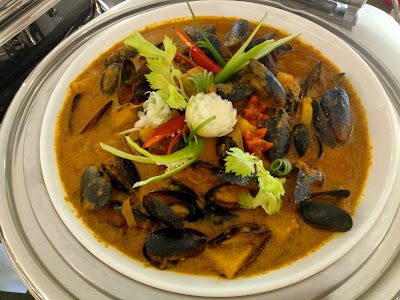 Next, Phanaeng Mussels are flavored with sweet, nutty Thai curry called phanaeng (พะแนง). Infused with spices and coconut milk, the curry is quite rich in flavor. In addition, the tantalizing tanginess of pineapple chunks makes the bay mussels even more appetizing. 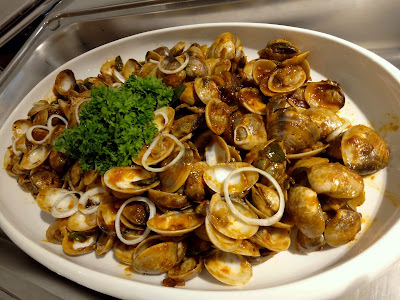 Still on the topic of shellfishes, the next dish is Fried Lokam Clams In Spicy Sauce. 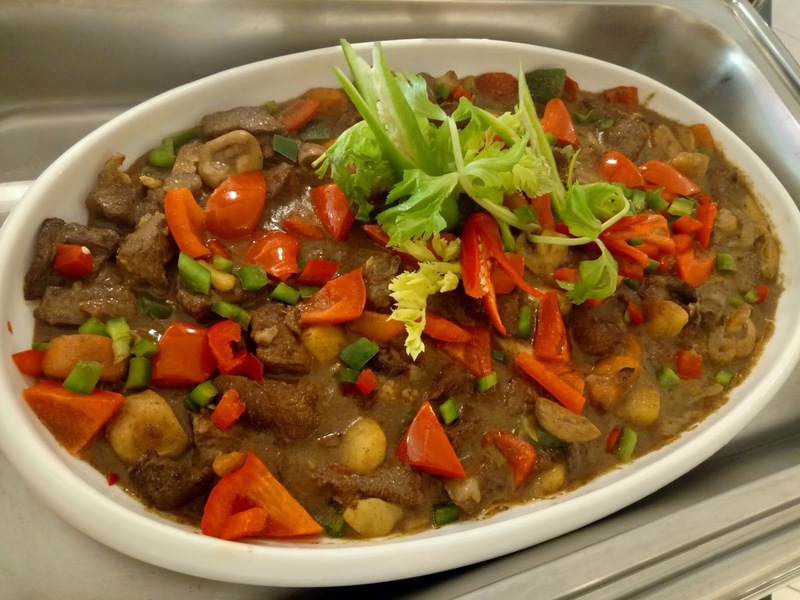 Despite its name, the sauce carries a rather subtle spiciness. Unfortunately. I feel that the clams have too little flesh to really take advantage of the sauce. Meanwhile, onions and curry leaves serve to improve aroma. Next on the menu are Garlic Scallops. 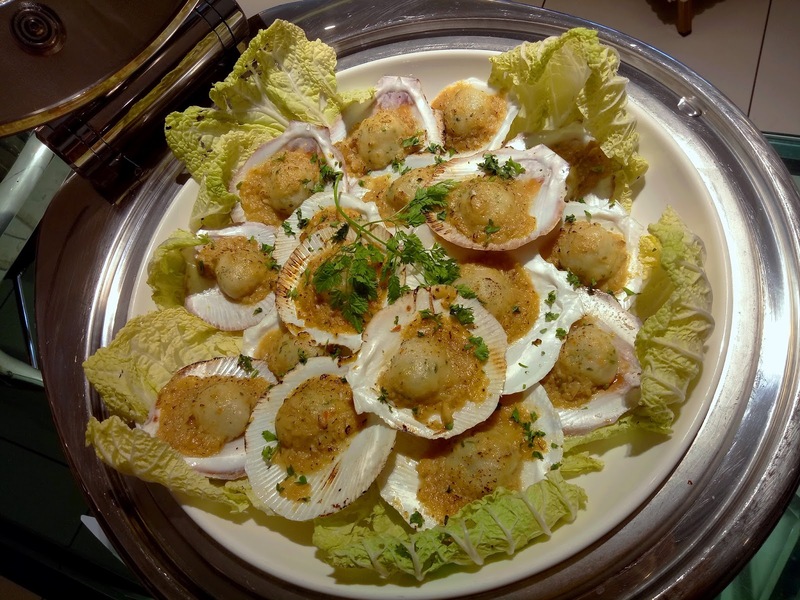 For this dish, scallop meat is minced and mixed with garlic, and then baked on scallop shells. I feel that the garlic's taste is overpowering. In fact, I prefer the scallops to remain whole instead of being minced. Cooked in dark sauce, Szechuan Squid uses Sichuan-style spiciness to tease the palate. Bell peppers and onions act as counterbalance by providing some degree of sweetness. 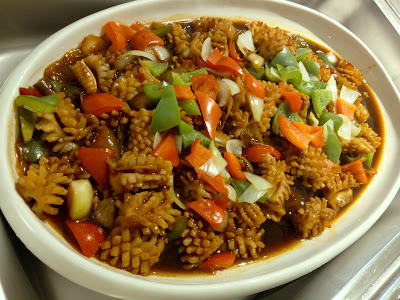 I also enjoy the springy texture of squid. One of my favorite dishes this evening is Nyonya Style Steamed Fish. 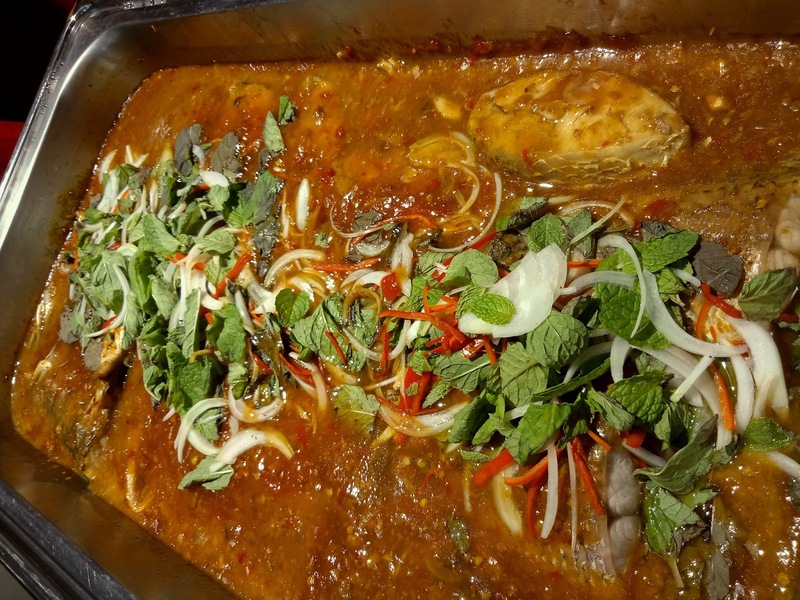 The sea bass is cooked in spicy gravy, and then garnished with mint leaves, onions and red chili peppers. The rich taste of this Peranakan dish is very satisfying to my palate. Although Japanese Beef Curry (ビーフカレー) is meant to resemble Japanese curry, I feel that it has a peculiar herbal aftertaste that is not usually associated with mainstream Japanese curry. Nevertheless, I find the taste to be satisfactory. 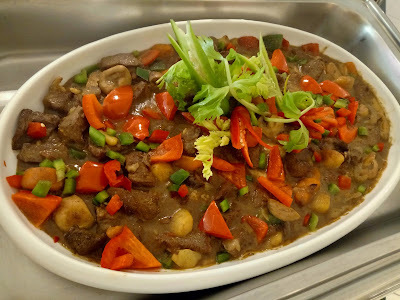 I also enjoy the succulent and tender nature of the beef chunks. Deep-Fried Seafood Charcoal Burgers serve as finger food. 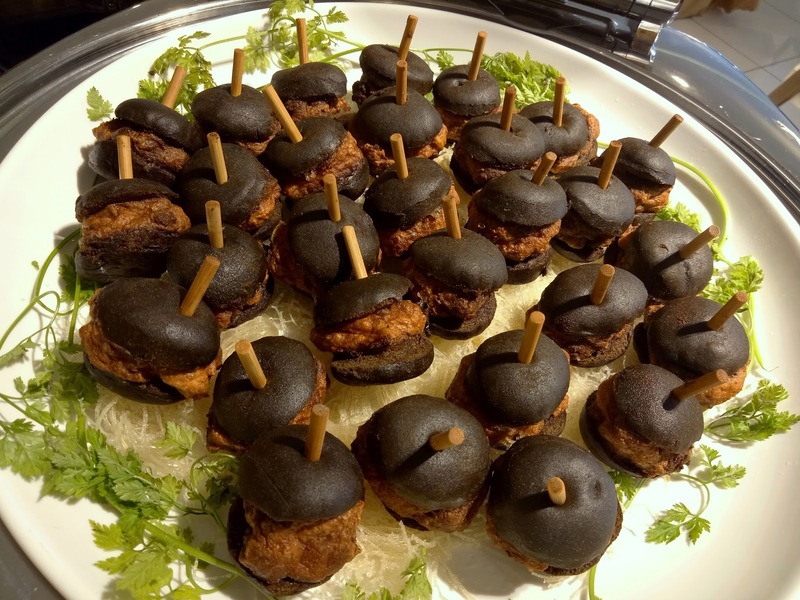 Each piece consists of a fishcake sandwiched by halves of a miniature charcoal bun. I think it might be better to use actual meat patties to improve the burger's overall appeal. The desserts section presents a variety of pastries such as cakes, tartlets and cream puffs. In addition, there is also a chocolate fountain to satisfy the cravings of cocoa lovers. Furthermore, Bread & Butter Pudding is served with vanilla sauce. 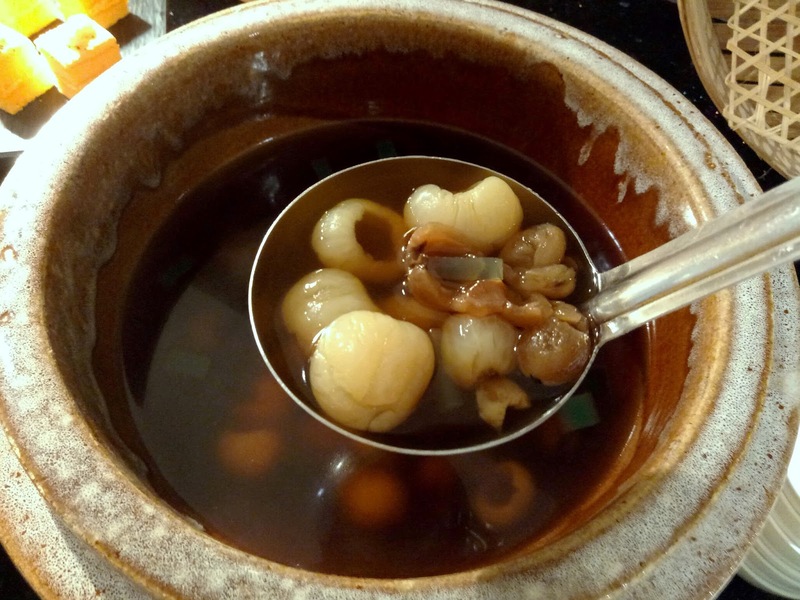 Lychee Kang is a warm dessert that consists of sweet syrup and pitted fruits like lychee (荔枝) and longan (龙眼). The syrup is soothing as it trickles down my throat, but I personally prefer the sweetness to be substantially reduced. As for something starchier, the Glutinous Rice With Red Bean Soup is a good bet. 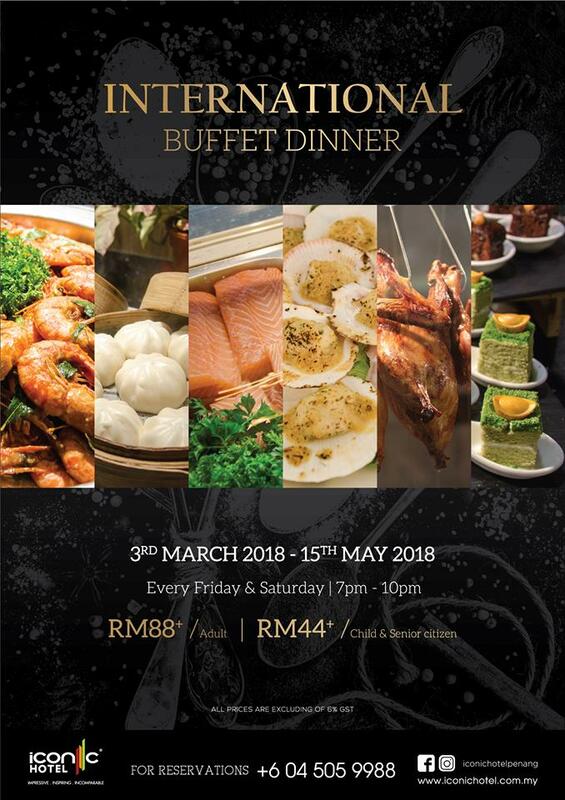 Iconic Hotel's International Buffet Dinner is served every Friday and Saturday from 7:00pm to 10:00pm. 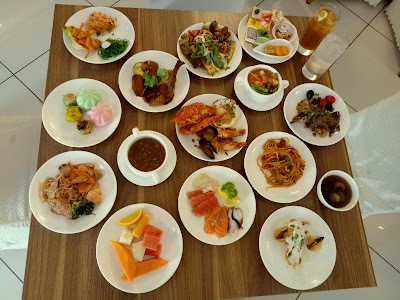 The buffet is priced at RM88.00+ per adult. 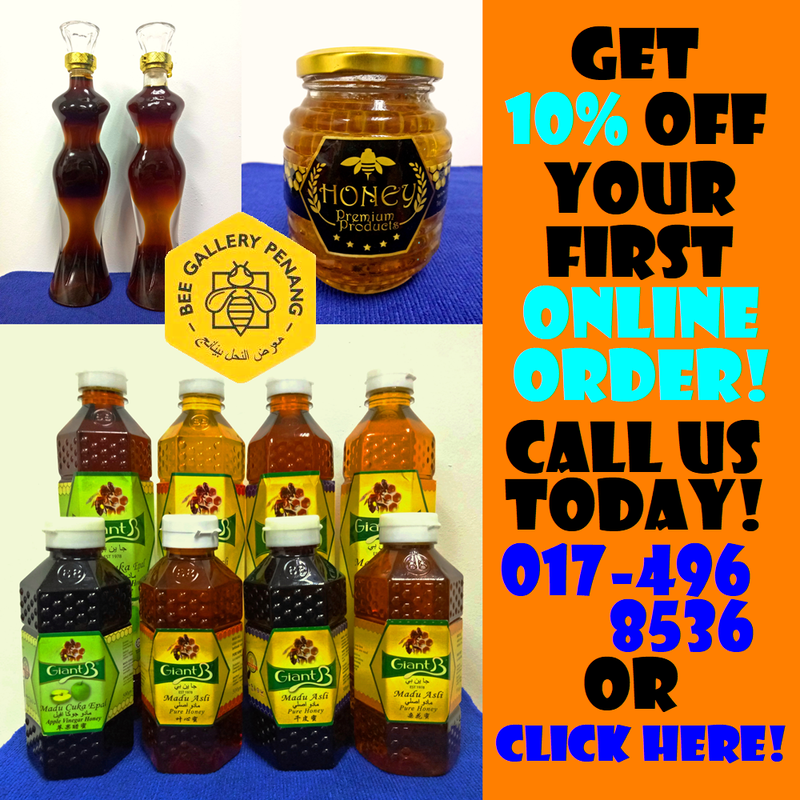 Children and senior citizens enjoy 50% discount. Citibank credit card holders enjoy 10% discount off the normal adult price.